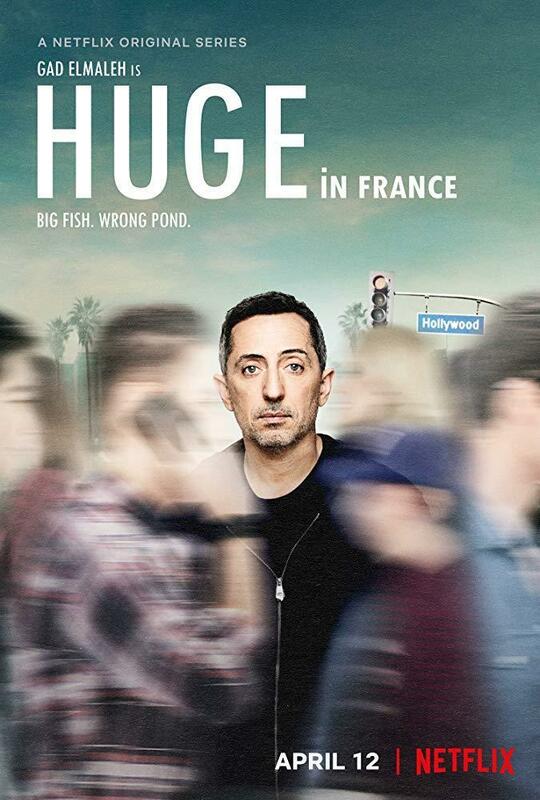 Gad Elmaleh is a hugely famous comedian... in France. He’s about to leave it all behind and move to Los Angeles in an attempt to reconnect with his estranged, comedy-hating, 16-year-old male model son. Sadly, he’ll have to do it without a single celebrity perk. "When [it] is trying to be funny, it isn't very funny (...) [It] isn't quite good enough to justify further investment"